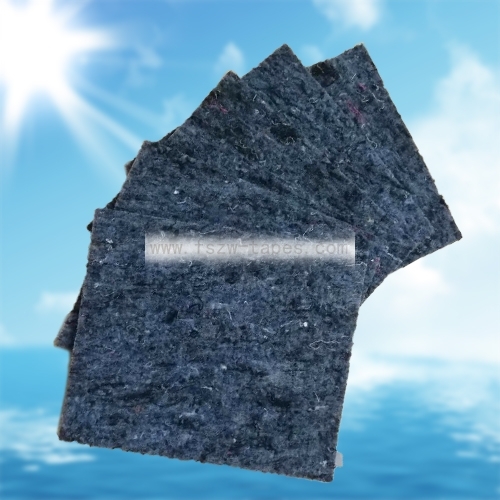 The sound-insulating cotton is mainly made of cotton fiber fabric corner material, which is mechanically shredded and opened, and then blended with special binder, flame retardant and preservative, etc., processed into porous material (also known as cotton fiber felt), mainly It is used for sound insulation, heat insulation and shock absorption of home appliances such as automobiles, air conditioners, washing machines and dishwashers. 5. High thermal insulation and low heat transfer coefficient.